Attention DJs, remixers, and EDM artists seeking to set themselves apart from the competition! When the crowd sees you tossing on a set of cans, why not have them be impressed? Pioneer DJ's new limited-edition HDJ-X10C headphones are designed to accent your stage appearance tastefully while enhancing comfort, durability, and sound quality. 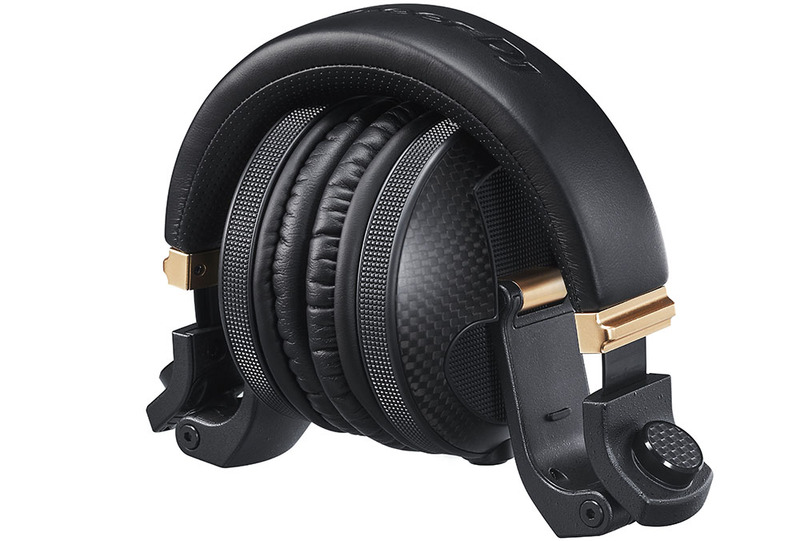 Though the HDJ-X10C headphones use the same transducers found in the HDJ-X10 model—50mm dynamic drivers that produce a frequency response of 5 Hz to 40 kHz, clarity and performance is improved through the use of special materials. The housings feature carbon fiber, known for its light weight and toughness, to attenuate sympathetic resonance and vibration noise. Metal front plates on the housings provide additional vibration reduction, and in combination with the new metal mesh grilles, improve sonic accuracy. Plan on wearing these closed-back, over-ear headphones for a long time. They've passed the MIL-STD-810G shock test, so they can deal with the demands of frequent gigging. Pioneer DJ includes two cables with the HDJ-X10C; one is a coiled cable made of thermoplastic elastomer, and the other is a straight version constructed with aramid for increased robustness. 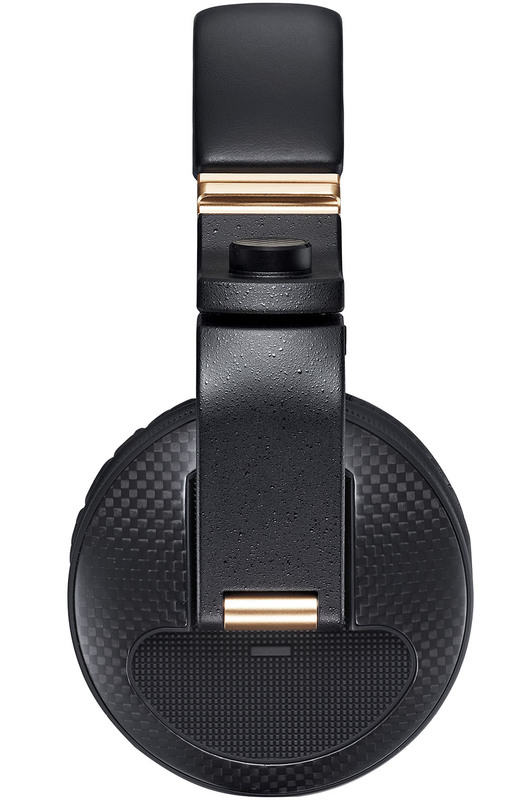 Visually, the HDJ-X10C headphones strike a balance between subtle and flashy—the carbon fiber handles the composed vibe with its signature black checked pattern, while gold-colored bars on the housings and punched-leather headband add a strong dash of flair. A special carrying case made of polyurethane leather is included, and is styled in a complementary black-and-gold theme. Consider yourself warned: Pioneer is only producing a limited run of the HDJ-X10C. So, snag a pair before they're gone and spotted on all the cool kids' heads. Now, head to the B&H SuperStore or hop on our website to make them yours!